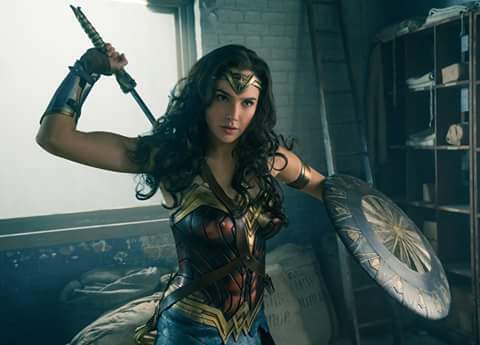 Getting objectionable content out of the way first: There’s obviously Diana’s corset+miniskirt outfit, some innuendo, and a scene with & shot of a guy with nothing on. There’s a little of that feminist “girls are better than guys” schtick, but part of that is because the Amazons are basically an elite military squad. World War I soldiers in the movie do plenty of fighting. 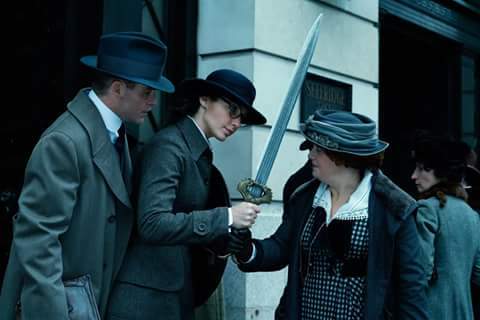 Diana’s just better because she’s had years of specialized training. Women in the regular military isn’t Biblical, but women stepping up in time of trouble or war to do strategic, warlike things is (Deborah, Jael, Esther). 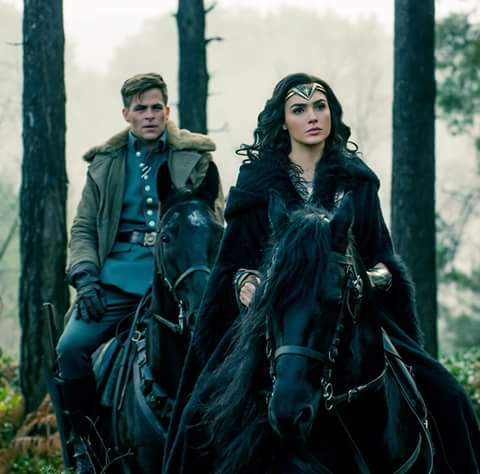 Diana sees a need in the war and she can do something about, so she does, which is Biblical. This, after her tribe ridiculously does not accompany her to the fight after spending their lives in training for that very purpose. Also, Diana’s incredulity at and passion against some modern war practices like politicians and generals sitting back in safe offices making decisions that’ll end thousands of young lives is a VERY welcome point. Before seeing it, I got the impression that the film was going to bash us over the head about ending war, but thankfully it’s not just one big anti-war sermon. Diana comes to see that ending war isn’t possible; the Bible says as much. The end message is Diana learning to get used to fighting for the right and assisting humanity with all its faults and flaws and glories. She finally understands there will always be evil to fight because humanity has been corrupted by the god of war Ares–and they continue to let themselves be corrupted. (Man’s sinful nature, as confirmed in the Bible.) There will always be the innocent, poor, and needy to save. There will always be justice to uphold. Who will fight for that? “But judgment will return to righteousness, and all the upright in heart shall follow it. I know, this review is late- sorry! Also, it goes without saying, but there are spoilers. 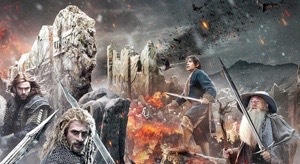 Images are from the Hobbit Facebook page. I feel like there isn’t much to say because, well, it’s basically one big battle. As the title reflects. But here are some thoughts. Before I get started, let me just get out of the way what I didn’t like about this movie and about the Hobbit trilogy in general. • It’s too long and drawn out. It just feels…”stretched, like butter scraped over too much bread” (Bilbo in FotR). • The Fili-Tauriel-Legolas love triangle. So ridiculous. And the tension between Legolas and his father Thranduil because the latter doesn’t approve of her. 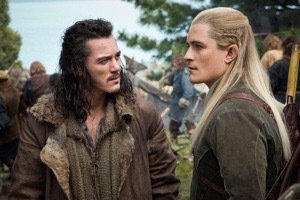 Legolas leaves in the end because of this. • The title. It was supposed to be called There And Back Again (which would’ve been much better) but with the move to a trilogy, the title was changed to the current one. It made a huge deal of something that took a few pages in the book and sounded like any cheesy action flick. And I was pretty annoyed that the killing of Smaug was over in like 5 minutes. Bard was such a hero and that part was so spectacular. While the evil feels confident against just one of the Council, Elrond and Saruman appear, showing that evil flees in the face of united goodness. So, battle lines are being drawn between the Elves and Men on one side, and the Dwarves on the other. Bilbo tries to smooth things over by giving the Arkenstone to the Men for them to bargain with, as he knows Thorin really wants it. 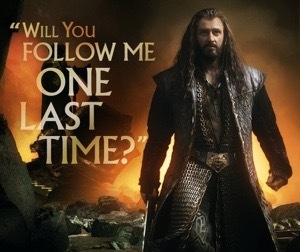 He totally loses Thorin’s friendship over this. He is courageous and commendable, for all he wants to do is make peace. Ahhhh…I haven’t been on Molendrix.com in forever. I like the combo of pink and tan. I’ve been reading a lot of free Kindle travel books lately. Ketchup actually makes a really good dip for plain potato chips. In Vegas, if you want an all-black taxi with a cool driver dressed in a black suit and wearing sunglasses and an earpiece, it’s $50. A regular taxi with a plainly-dressed driver is $20. In Vegas. Have you seen the largest photograph ever taken? Click here and prepare to have your mind blown by the sheer grandeur of our solar system and our God who made it. Kindergarten boy, about Pirates of the Caribbean: “They’re scary. But they have good songs.” Never seen it but from the previews I’ve seen and the couple songs I’ve heard, that seems accurate. Kindergarten boy, on anacondas: “Are those a fruit? Or a vegetable?” Yes, genuine question. Wendy’s honey mustard is a nice dip for homemade chicken sandwiches. So cute to see a little girl at school practicing moves from her hula class. There must be something artsy you can make out of paper crayon wrappers. I just can’t look up at the sky and NOT think about our God. Wow! This is now my second favorite Marvel movie, after The Avengers. It’s especially relevant because of all the surveillance going on now. 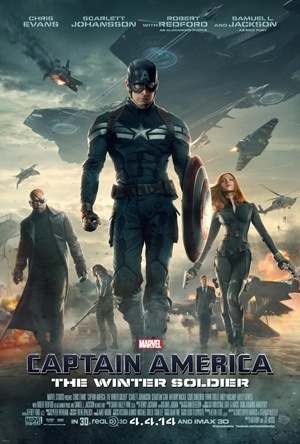 This movie finds Cap in an America dealing with freedom, restrictions, expanding government, privacy, and how to balance it all. And he doesn’t give up on an old friend, which pays off! 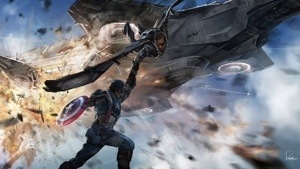 •The Falcon is a nice addition to the team – a real friend for Cap. •The Winter Soldier…wasn’t in the movie as much as I was expecting. The story turned out great anyway, but they only just opened up the possibilities with Bucky here. I like how the privacy intrusions committed by SHIELD and the government all turn out to be bad, because Hydra is revealed to be in charge. The movie makes a excellent point about how complacency, apathy, and backing down results in a loss of our freedom. As SHIELD crumbles, Cap and Natasha Romanoff are forced to go on the run. 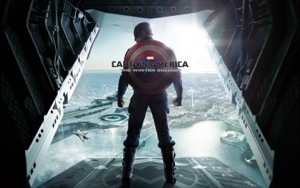 The unstable situation is reflected close to home for Cap as he observes Natasha’s style—one of being willing to do anything, to play the games and tell the lies, in order to stay alive and do her spy work. Cap, on the other hand, holds to moral standards. And that’s refreshing to see in this day and age. God doesn’t ask us to sway our standards with changing situations; following God’s Word ensures success. The righteous will be in everlasting remembrance. He will not be afraid of evil tidings; his heart is steadfast, trusting in the Lord. His heart is established; he will not be afraid, until he sees his desire upon his enemies. Through it all, as Captain America fights for right, others join him. His dedication to truth, honesty, and friendship influence those around him to those things as well. His shining example is the cause of much good in this movie. I actually like those apples that wrinkle up when they get dry. Yum 🙂 I need to do that drying apple slices for snacks thing. When jump ropes tucked into little girls’ back collars and drifting down onto the floor turn them into Rapunzel…that’s imagination for ya! Interesting is… A pair of women’s pants that are “raisin” in color. However did this knot get into this single strand of my hair? Chili hot dogs are better than chili cheeseburgers. My littlest brother had a hard time understanding why, when my sister had an earache, she got shots in her arms and legs, not her ears. Teal and bright cherry red. At first, they’re a bit of a jarring sight when you see them on alternating nails, but after some time they actually seem to meld pretty well. An out-of-towner accidentally drove his car into a deep ditch on the side of a country road. Luckily a farmer happened by with his big old horse named Benny. The man asked for help. The farmer said Benny could pull his car out. So he backed Benny up and hitched Benny to the man’s car bumper. The man was very appreciative but curious. He asked the farmer why he called his horse by the wrong name three times. I think this joke actually has a point. Unlike Benny, we do have others around us who are on the same mission. Reminded me of this verse: “Yet I have left me seven thousand in Israel, all the knees which have not bowed unto Baal, and every mouth which hath not kissed him.” (1 Kings 19:18). Don’t despair, there are others out there who still love God and want to follow Him! 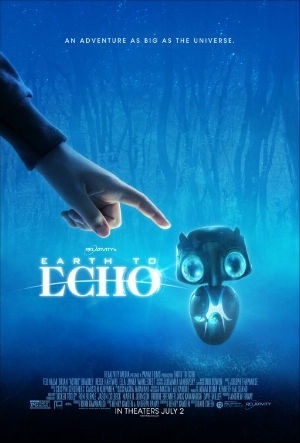 “Earth to Echo” is a movie about how some kids find a lost alien and help it get to its spaceship and get home. Just some initial observations: it’s filmed like the boys are filming it with handheld cameras, each of the pre-teen boys has his own cell phone, and they use the word “Dude” way too much. You’d think it’s a nice kids movie and all, but it actually features kids breaking rules and doing all the wrong things. But somehow that’s ok because of their quest to help the cute little alien. Quite the “ends justify the means” story. The movie makers made the story so that these kids “have” to do all these things you’d never want your kid doing. Like lying to their parents and sneaking out of the house. Like sneaking out to bike out to the desert at night. Like going into a bar and to a wild teenager party (dim lights, drinking, dancing, women, and all). Like stealing and driving (on the road!) a car and a truck. Like avoiding and fighting police because they’re conveniently the bad guys. Like chatting about “hot” girls and kissing. Like breaking and entering. AND did I mention that these kids can’t be more than 12 or 13?! And the only kid who has any moral scruples and protests is made fun of, and then ends up just going along. All in all, not a recommend. This is no family-friendly movie. I haven’t seen the first one in this series, but that didn’t seem to be a problem; this story was good on its own. Dragons. They used to be the terror of the Viking village, but now the people have learned to get along with them and have domesticated some. But now rumors fly of a stranger who’s capturing dragons for a dragon army of his own, which he’ll mind control using a huge “Alpha” dragon, and then use to terrify the villages into submission. How do they stop him? This story does stay true to the real meaning of family as a close-knit unit, though there are some problems at first. • Hiccup has grown some years, and it’s time for him to get ready to take over as chief, but he doesn’t want to be chief, and ignores his father’s talk and training to go exploring. By the end, though, he does accept this responsibility. • Hiccup disagrees with his father on how to handle the hostile stranger, thinking he can go and talk him into a peaceful solution (he is later shown to be wrong about this, and realizes it). Yeah, the peaceful way doesn’t always work. • But the strangest thing regards Hiccup’s mother, who believed dragons were good even during the wars against them. 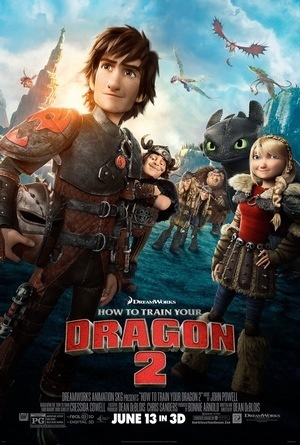 She was presumed dead in a dragon raid when Hiccup was a baby, but was actually carried away, and in this movie, is revealed to have been living with the dragons for 20 years because she chose them over her family life (she didn’t know that the villagers and dragons are now friends). That, I thought, was not a right choice at all, and surprising for a mother to leave her baby (Hiccup). But when Hiccup and his father find her, she is apologetic for her selfishness and agrees to return, so that was good. The whole family fights together in a battle, which is very neat. Family is encouraged in this film. Two are better than one, because they have a good reward for their labor. For if they fall, one will lift up his companion. But woe to him who is alone when he falls, for he has no one to help him up. Again, if two lie down together, they will keep warm; but how can one be warm alone? Though one may be overpowered by another, two can withstand him. And a threefold cord is not quickly broken. This movie was better than I expected. Still some things to think about, but a good movie overall. Maria Miranda. That’s a tongue-twister of a company name. An unusually smart kindergartener: “Do you know why I like burnt orange? It’s so realistic.” Is that pessimistic or something? Just saw the Tooth Fairy from Rise of the Guardians doing a commercial for tooth brushing. Y’know, ever since seeing her in that movie, I’ve wanted to do something artsy with multicolored feathers and blue sequins. “He’s looking for a green jacket…” Normally this would be mundane, but not at the Masters. Yeah, I only just learned that people who win golf tournaments are given green jackets because the golf tournament was playing on TV at a friend’s house. Speaking of which, a kindergartener was singing “Let It Go,” which is nothing new. What was new was that she was singing it IN KOREAN. She’d translated it herself. Ai yi yi. This is a great movie any time, but especially at Easter time. He is risen! He has conquered!! The background: In the opening scene, it is noted that, in order for the dwarvish armies to join together to reclaim their homeland of Erebor, Thorin, the rightful king, must posses the Arkenstone to demonstrate his legitimacy. Thus, the quest of the 13 dwarves and Bilbo to the Lonely Mountain to find the priceless stone. 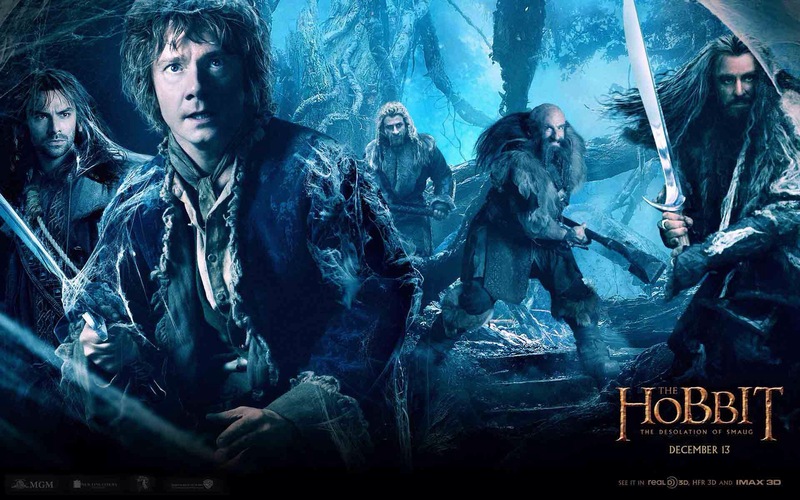 The plot: Things definitely heat up in this second installment of the Hobbit trilogy. Azog the white Orc is called away by superiors and Bolg takes over as the company’s new foe. And he is relentless in the pursuit. The friction between Elves and Dwarves comes to the forefront. Thranduil the proud, greedy King of Mirkwood clashes with Thorin who is still furious over the Elven king’s desertion of Erebor when it was under attack from the dragon. And a confrontation between the Dwarves and Smaug the dragon heats up to an inferno. 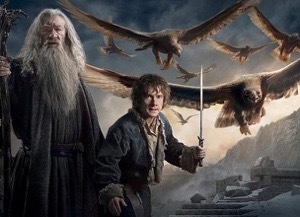 The hobbit: Bilbo, armed with not just “his courage,” as he remarks to Gandalf, but also with the magic Ring that grants its wearer invisibility, saves the Dwarves several times. Though it is tragic to watch how the Ring is slowly starting to take hold of him, influencing vicious actions. 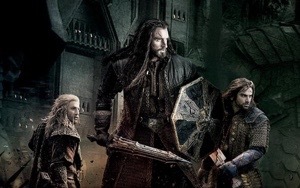 The bad: The worst thing about the movie was the love triangle between Tauriel, and Legolas and Kili the dwarf. It made things rather ridiculous. Like, Tauriel, supposedly captain of the Elven guard, was totally irresponsible, immature and impetuous to leave her position and take off to follow a dwarf—and if she was like that she sure wouldn’t have become captain of the guard in the first place! And the scene in which she sang over Kili, with the slow-mo and glowing light, was totally, totally a copy of the scene in The Fellowship of the Ring where Arwen first comes when Frodo is hurt. So I’m disappointed in Peter Jackson for reneging on his promise to not make Legolas a part of any romance. The Tauriel character is cool, but the romance is unneeded in the story. The book: I really liked how some things from the book were portrayed in the movie. Beorn the skin-changer is there, as a raging bear and a gruff man. Bilbo’s defeat of the spiders of Mirkwood with the use of his (newly named) sword Sting and the Ring is very neat. The barrel scene is there, though it is livened up with an Orc attack and swinging and jumping Elves everywhere. Lake town is really well done—so real and gritty looking. 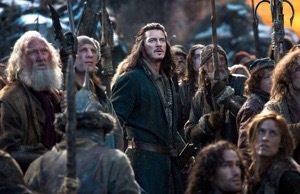 Bard the bowman gets fleshed out so much and even has a family; he’s a really nice character. 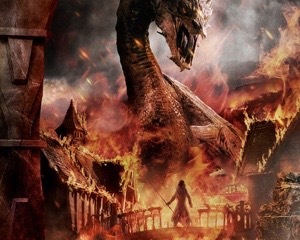 The failure of his ancestor to kill Smaug in that attack so long ago weighs heavily on him, but he is a good, moral man who wants to do what’s right and refuses to be drawn in to or intimidated by the corruption in his town. The action: There was a lot of fighting and action. I’m a big fan of the little band type of fighting (though I like the big army type too) and there’s a lot of that, with Dwarves, Elves, and Orcs all attacking each other. There are also major confrontations. Legolas faces down the huge Bolg and wields a mighty sword in the hand-to-hand combat. Gandalf confronts the dark powers at Dol Guldor in a battle of light against dark. 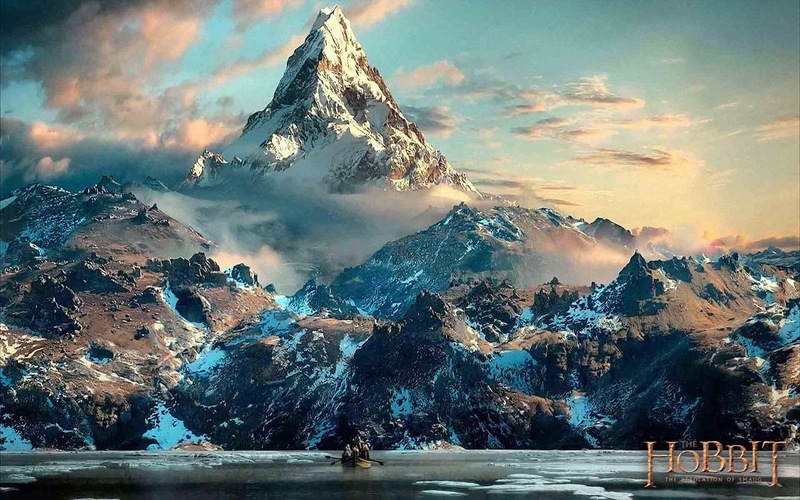 The climactic scenes of Bilbo and the Dwarves in the dragon’s lair inside the Lonely Mountain are quite breathtaking. “Smaug the stupendous” is just that, plus being totally conceited. The vast underground chambers and piles upon piles of loose gold strewn all over, covering the floor, make for a dramatic setting for the showdown. The forges are lit and soon molten gold is streaming. The lessons: A major development is the rapid growth of evil unexpectedly taking place. In the first movie, seeing Orcs was puzzling enough, but now their increasing numbers are plain alarming. Gandalf leaves to investigate further at Dol Guldor, the place where Radagast fought the Ringwraith and found the Morgul blade in the first movie. While the Dwarves and Bilbo are encountering Orcs, giant spiders and Smaug the dragon, Gandalf discovers that hundreds of orcs are massing at Dol Guldor and it has turned into a veritable fortress of the dark lord Sauron. This is bigger than any of them suspected. Things are clearly coming to a head. Evil has returned. It is growing. What to do? This is what every hero in Middle Earth thinks, and acts on. This is why there is a story to be told here at all. There is evil in the world. When it presses in, do we hide? Do we retreat? If we did, the darkness would overpower all. No, we must fight. But the path of the just is like the shining sun, that shines ever brighter unto the perfect day. 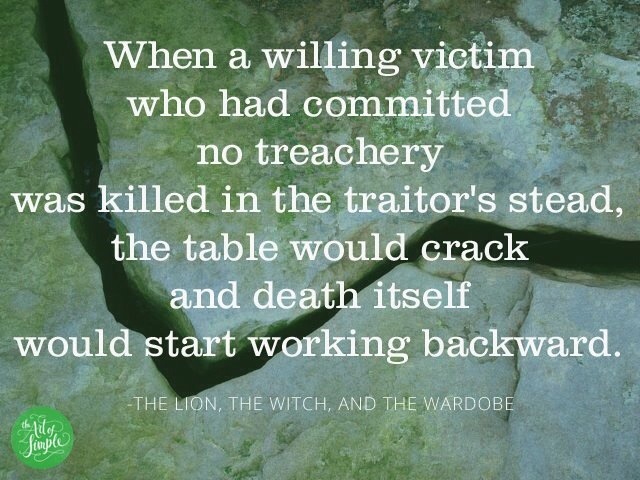 The way of the wicked is like darkness; they do not know what makes them stumble. The night is far spent, the day is at hand. Therefore let us cast off the works of darkness, and let us put on the armor of light. You are all sons of light and sons of the day. We are not of the night nor of darkness. And some wallpapers, courtesy of http://www.MoviesOfHollywood.com. 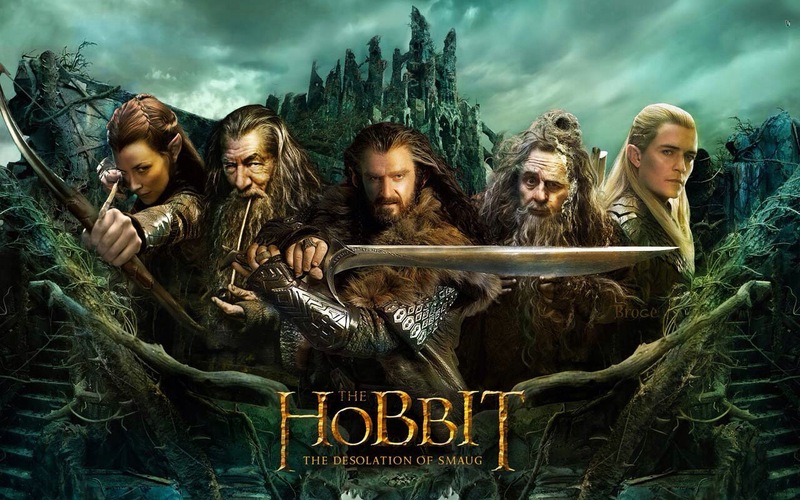 Last week we got to see “The Hobbit: Desolation of Smaug” at a theater 😀 Review is coming, but until then, here are some thoughts on some movies we saw over the summer. Somewhere out there you have another father, who gave you another name. And he sent you here for a reason. 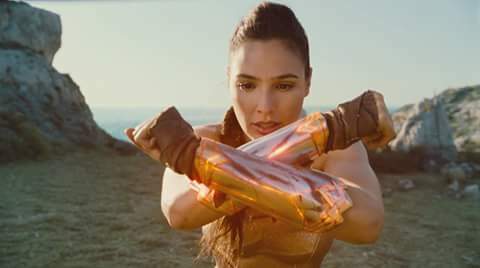 The symbol of the House of El means hope. Embodied within that hope is the fundamental belief the potential of every person to be a force for good. One day, you’re going to have to make a choice. You have to decide what kind of man you want to grow up to be. Whoever that man is, good character or bad, it’s going to change the world. Though I do love the epic feel and battles of The Two Towers and The Return of the King, The Fellowship of the Ring is my favorite of the “Lord of the Rings” trilogy because of the closeness of the group. 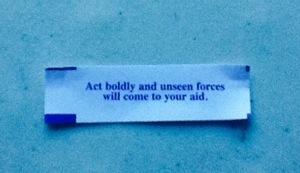 And An Unexpected Journey has the same feel. It’s just like going on the journey with the Fellowship; even more so because of the way the group has to learn to bond and work together. 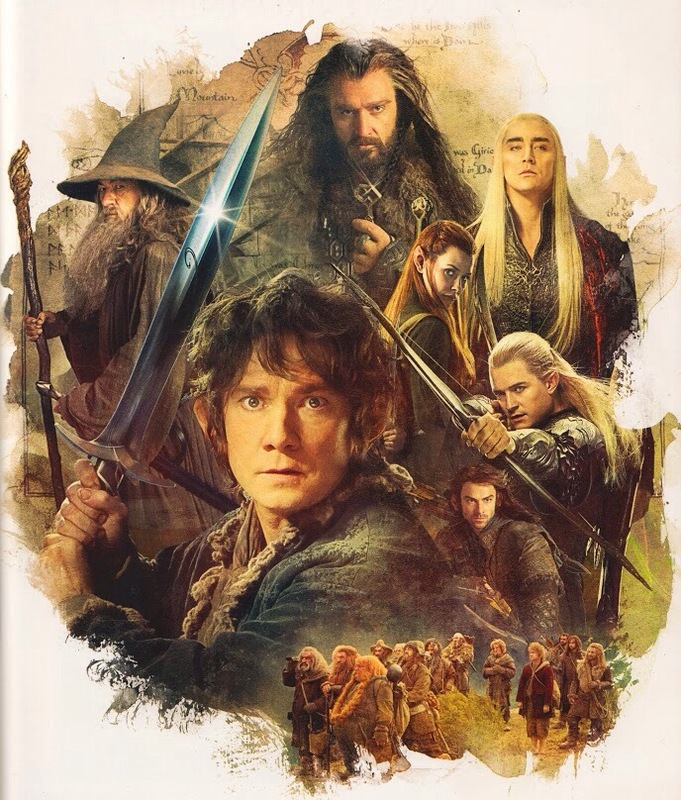 At the start of the movie, we are introduced to a bumbling group of Dwarves with a mission to reclaim an old kingdom and treasure that belongs specifically to them and to a Hobbit named Bilbo who isn’t sure why he’s there or even if he wants to be. By the end of the movie, the group has come a long way from that. 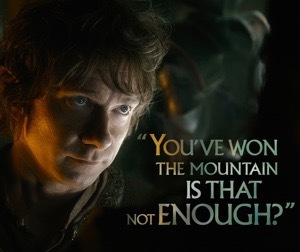 Bilbo finds sympathy for the Dwarves and the courage to fight. Proud Dwarf leader Thorin comes to respect other races. And a new evil shows itself in the forest as the White Council discusses how to deal with it. Through it all, the Creator of Middle Earth watches and orchestrates things to save His Faithful.